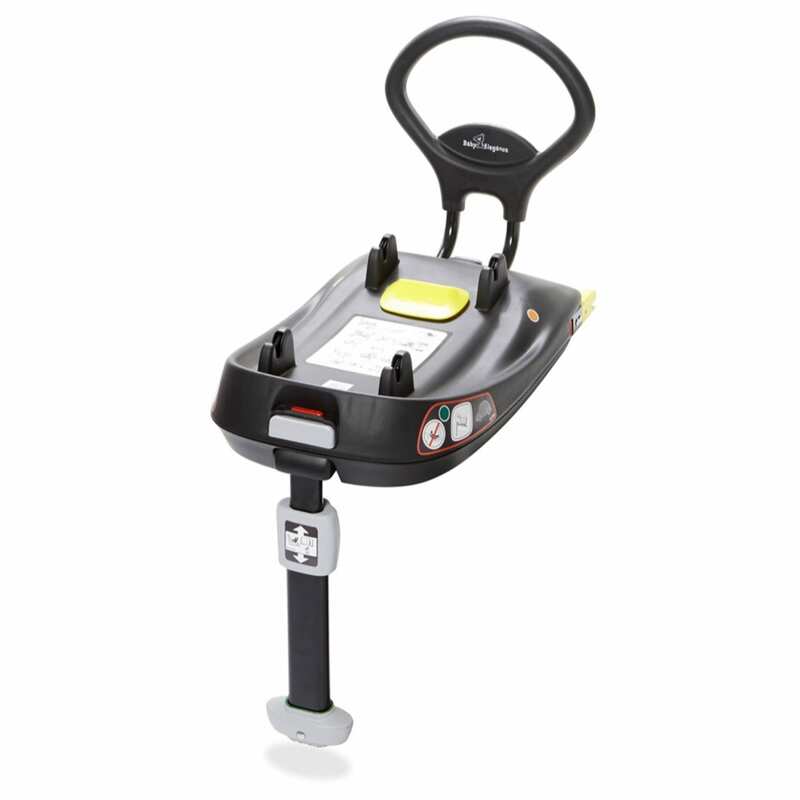 The ISOFIX Base Plus is a safe and convenient way to ensure your seat is correctly fitted at all times. The base fits into a car’s ISOFIX fittings, which is an internationally standardised car seat fitting system. ISOFIX gives you the safest, easiest and quickest way to fit a child car seat correctly, without using a seat belt.